Discussion in 'Cageside - MMA Discussion' started by Wild, Apr 9, 2019. All signs are pointing to Conor McGregor coming to a settlement in regards to a civil suit filed against him in Florida last month. 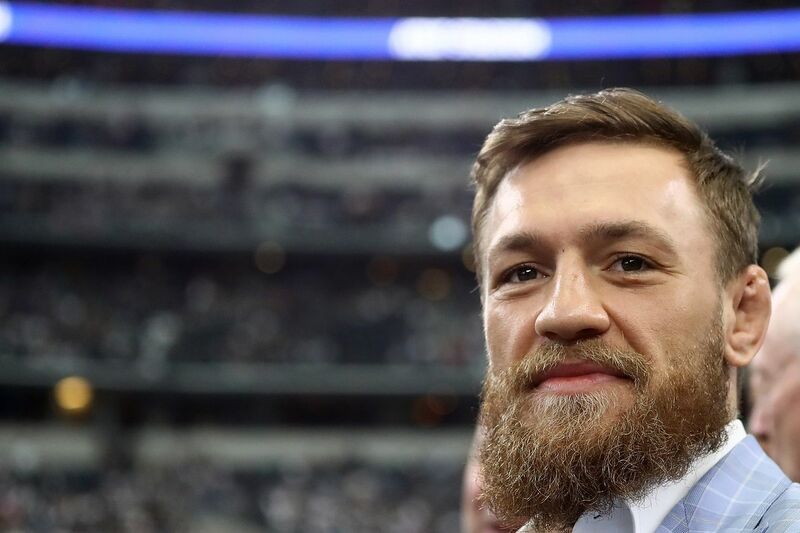 Both TMZ and ESPN are reporting that Ahmed Abdirzak, who had been suiting McGregor for $15,000 in damages over the incident, has dropped the suit, which was dismissed with prejudice. That usually means a settlement has been decided upon. McGregor is still facing criminal charges over the incident, but those were reduced in recent days. McGregor allegedy stole the man’s cell phone outside a nightclub and smashed it. Good to see this dropped so quickly. Give the guy a grand for his phone and move on. Conor this past couple weeks. not dropped, thrown out of court with prejudice.